After cooler-than-normal temperatures this time of year, it’s welcome news that we’ll be enjoying the 70s this weekend in North Texas. And you can bet that with our spring weather, potential buyers will increasingly be out and about discovering homes for sale across Dallas, especially during our Spring Home Tour on Sunday. Not surprisingly, those with the best “curb appeal” are often the first to sell. Buyers often pass quick judgment on a property based on its drive-up appeal. A small investment in time and money to spruce up your property’s appearance could mean fewer days on the market and a higher sales price. For a burst of color, plant spring flowers. 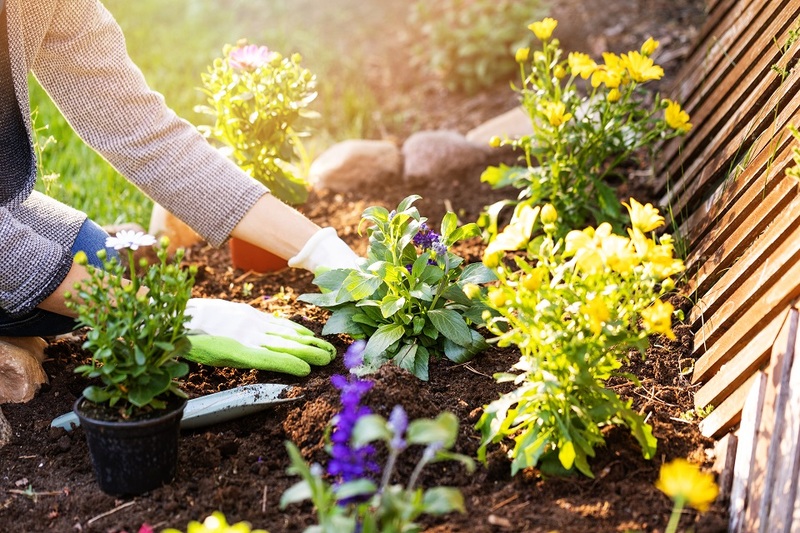 Tidy up your gardens, trimming deadheads and pulling weeds. Remove glass from light fixtures around your home’s front door and clean thoroughly. Wash down your front door. If the sun has faded the paint, consider repainting. Clean and polish your front door’s hardware. Replace it if necessary. Check your house numbers. Are they still in good shape and visible from the street? If not, replace them. Wash the windows. If this isn’t your strong suit, hire a professional. Check your roof to make sure no shingles are missing or are damaged. 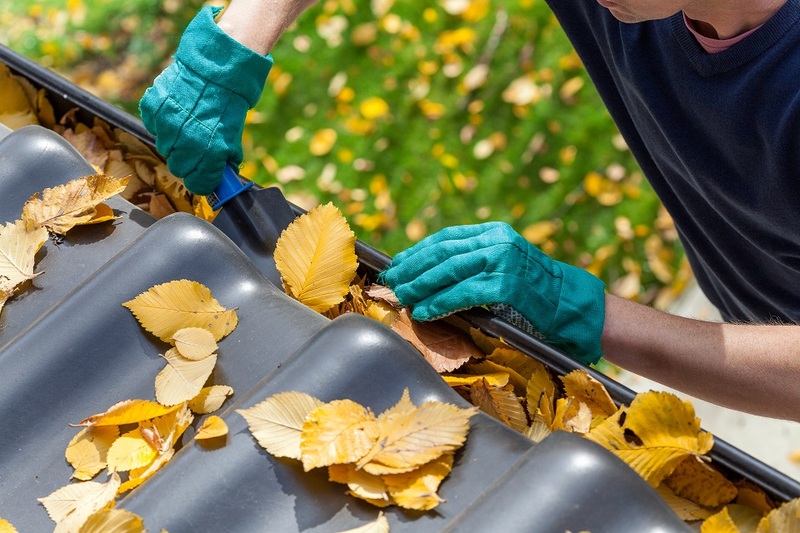 Remove debris from your gutters and drain spouts. Clean your patio furniture. You want potential buyers to be able to visualize your outdoor living area’s potential. Rent a power washer and wash your deck and fence.